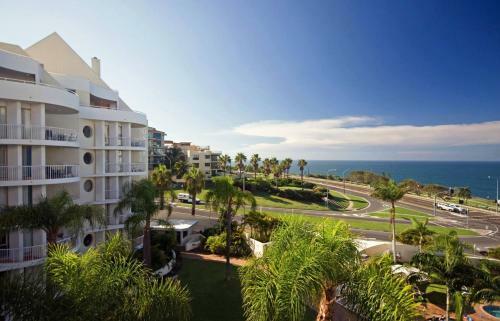 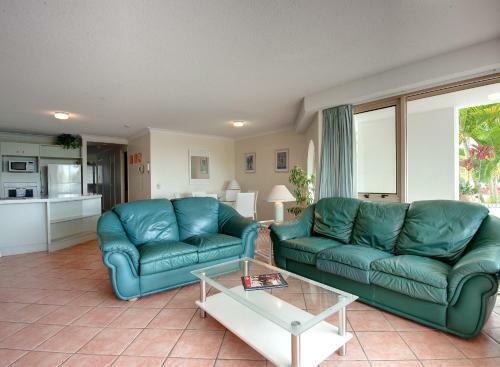 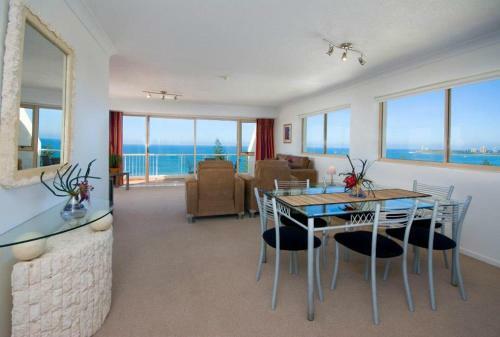 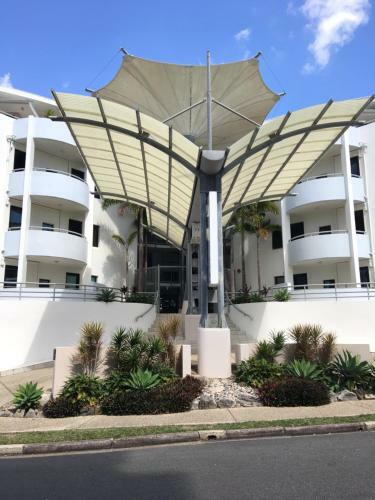 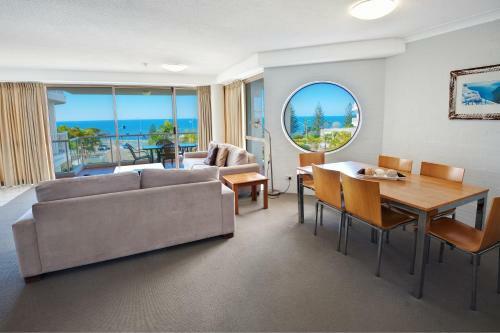 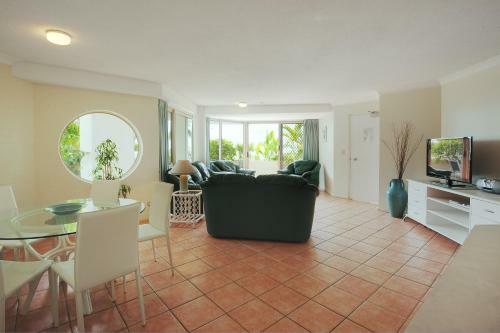 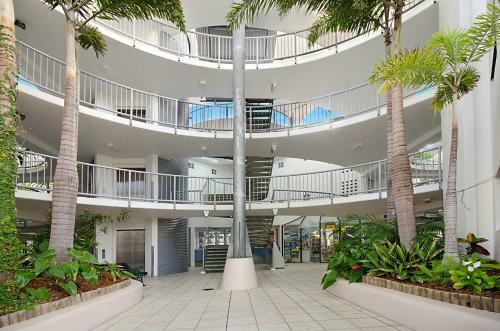 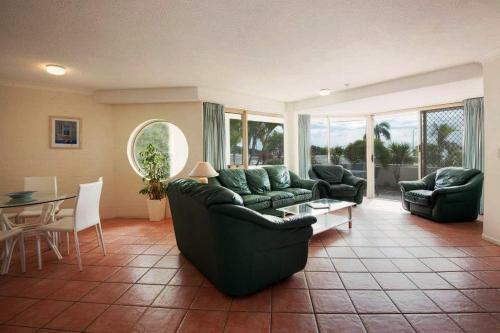 Only a short walk from the heart of Mooloolaba on the Sunshine Coast Osprey Apartments offers spacious fully self-contained apartments overlooking Mooloolaba Beach. 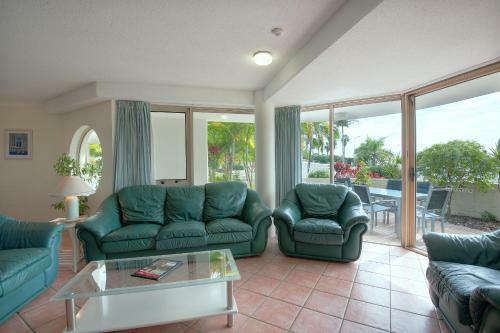 Guests enjoy 1.5 GB of free WiFi per week. 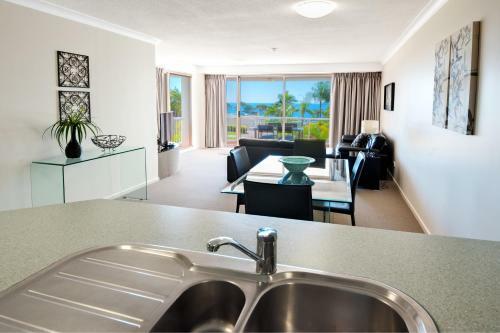 Osprey is consists of 41 apartments made up of one 2 and 3-bedroom apartments. 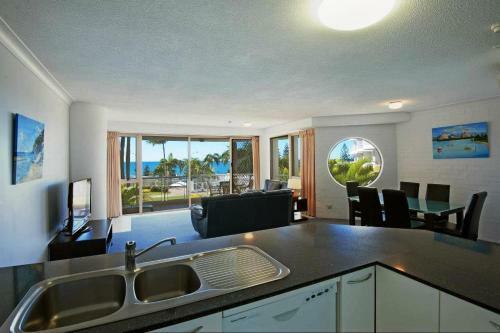 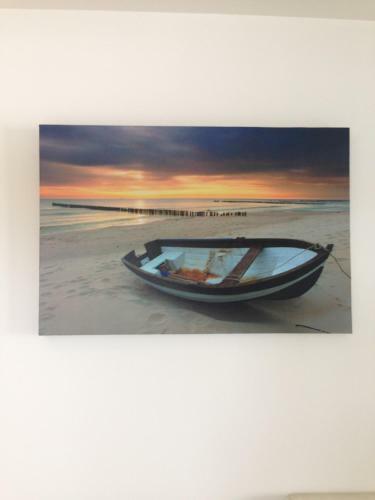 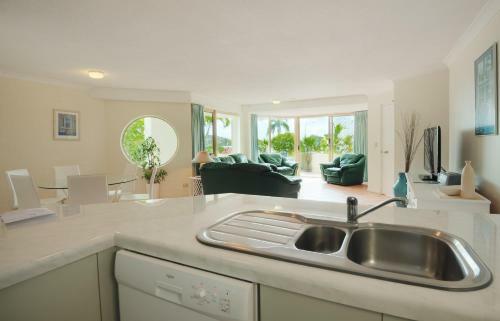 Each apartment has been decorated in a modern style and features air-conditioned bedrooms an open-plan living and dining area a fully-equipped kitchen and balcony or courtyard with garden or ocean views. 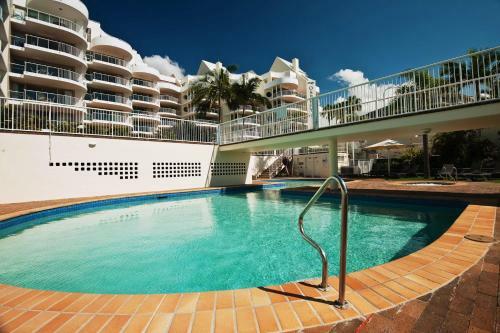 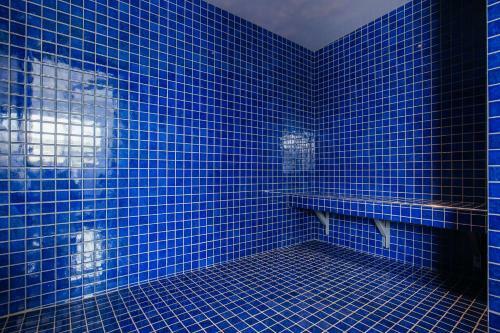 Facilities include a large outdoor swimming pool spa pool barbecue area and a fitness centre. 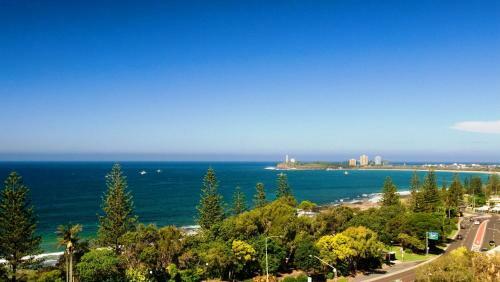 Osprey Apartments are just minutes away from the beautiful sands of Mooloolaba Beach stretching over 2km long. 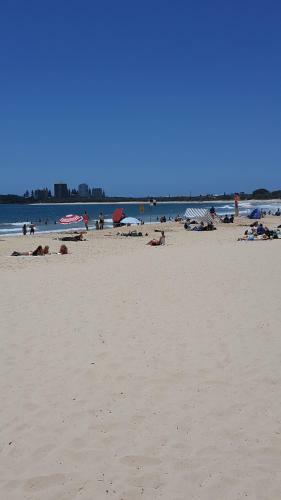 Stroll along the pretty boardwalk to the Esplanade where guests will find numerous cafés bars and restaurants as well as many shops.